Take notes for classes, lectures, conferences, etc. with 80 pages of lined notebook paper. The diary is made of PU and paper. Perfect travel notebook, business notebook, teen diary, back to school gift. Give your writing more freedom to write in a wide range of administrative journals. You can design a design or logo you like. It's also a great gift for advertising or promotion. Publicity notebook, best souvenir. 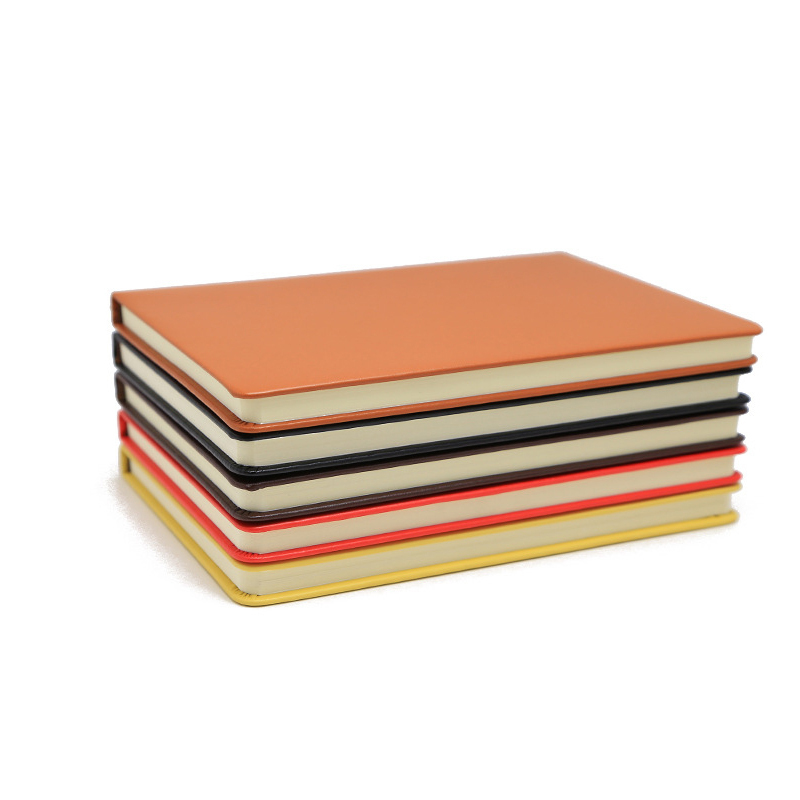 Put your logo on the front of your notebook, show it to your loyal customers, advertise. It's made of high-quality paper. Use this notebook when they go to meetings or events. Package: 1 pc/opp bag, 100 pcs/ctn, 64 lbs/ctn.